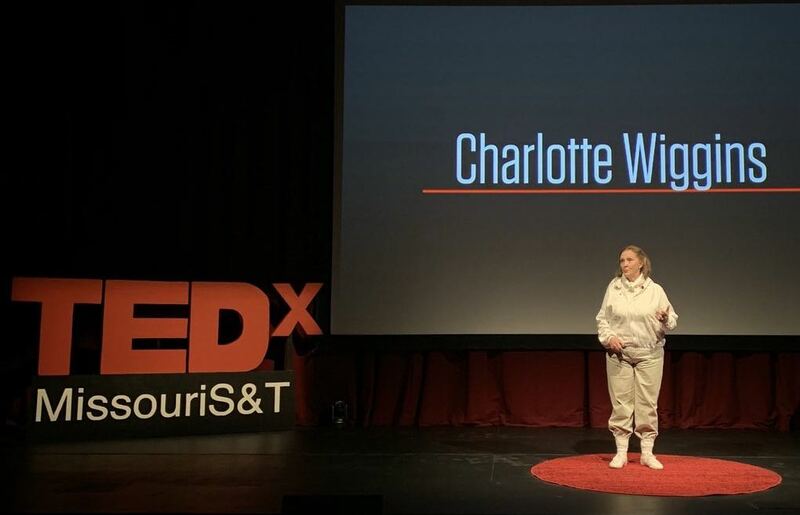 TEDx Missouri S&T Lecture "Beekeeping, Why Bugs Matter" April 11, 2019, Leach Theatre, Rolla, Mo. Native Plants for Bees, March 19, 2019, Parkland Beekeeping Association, Farmington, Mo. 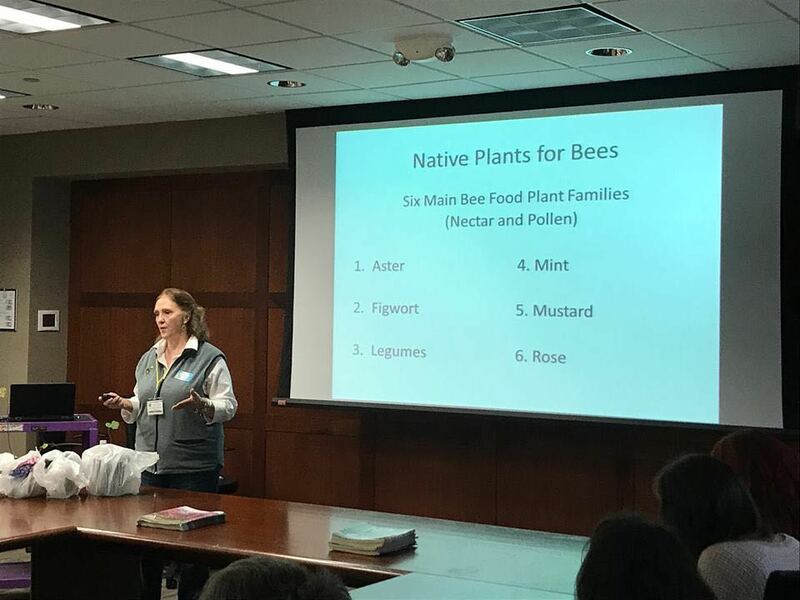 Native Plants for Bees, March 15, 2019, Missouri State Beekeepers Association Spring Conference, Cape Girardeau, Mo. Beginning Beekeeping February 23, 2019 and January 26, 2019, Rolla Bee Club, Rolla, Mo. ​Native Plants for Bees, October 19, 2018, Missouri State Beekeepers Association Fall Conference, Kirksville, Mo. Sweet Bees, August 17, 2018, Presbyterian Manor, Rolla. Planting for Pollinators, April 18, 2018, Washington, Mo. Garden Club. Planting for Bees, March 3, 2018, Missouri State Beekeepers Association Spring Conference, Warrensburg, Mo. Beginning Beekeeping February 24, 2018 and January 27, 2018, Rolla, Mo. Planting for Pollinators September 7, 2017, Franklin County Master Gardeners, Union, Mo. How to Help Pollinators March 21, 2017 Salem, Mo. Planting for Pollinators, January 22, 2017, Rolla Bee Club. Why Bees Matter October 29, 2016 Brownwood Estates Clubhouse. Planting for Pollinators October 18, 2016, Salem Garden Club. A Taste of Honey October 17, 2016, Girls Town Rolla Club. A Taste of Honey July 25, 2016, Rolla Rotary Morning Club. Basic Beekeeping Class March 26, 2016, Rolla, Mo. How to Garden Chemically-Free March 15, 2016, Salem Garden Club. ​Planting for Bees February 21, 2016, Rolla Bee Club, Rolla, Mo. Second Year Spring Beekeeping February 20, 2016, Rolla Bee Club, Rolla, Mo. Rolla Bee Club educational 501 (c) 3 non-profit meeting monthly 4th Sundays of the month, 2-5 p.m. Brownwood Estates Clubhouse, 1341 California, Rolla, Mo. Beekeepers sharing and learning from each other, including a visit to a nearby apiary, weather permitting. In good weather, bring your bee suit! Please include event date, location, desired presentation length and topic, and a phone number/email for point of contact and Charlotte will get back to you.